We hope you are all having a lovely time with your family and friends and that you are enjoying all the holiday festivities. Today it's time for our weekly ShowCASe post and as always it's difficult to select our favourites. 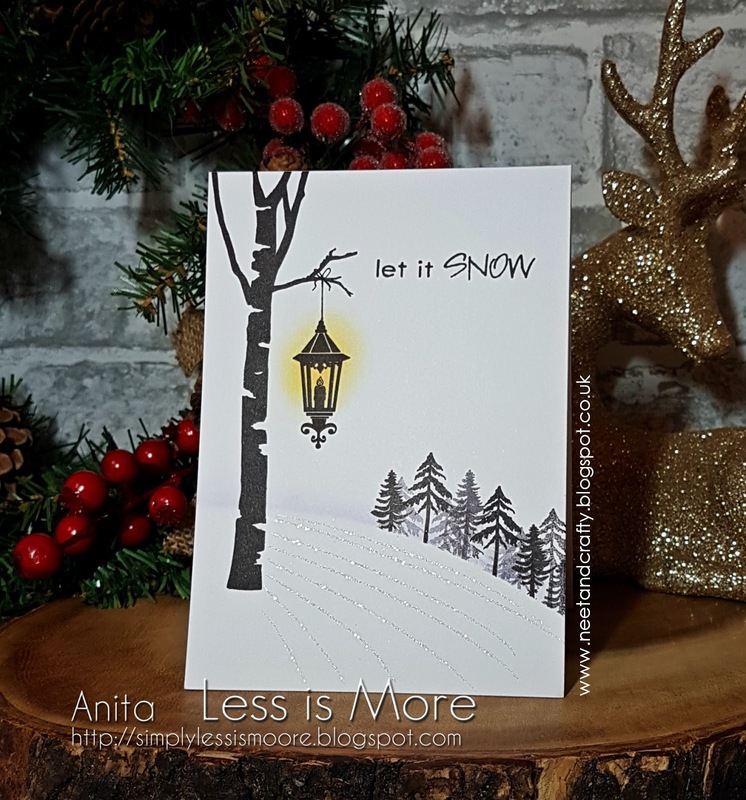 We love to see all of your cards in our gallery and there were some terrific ones for this challenge. You always inspire us every week and we hope you agree with our ShowCASe choices! 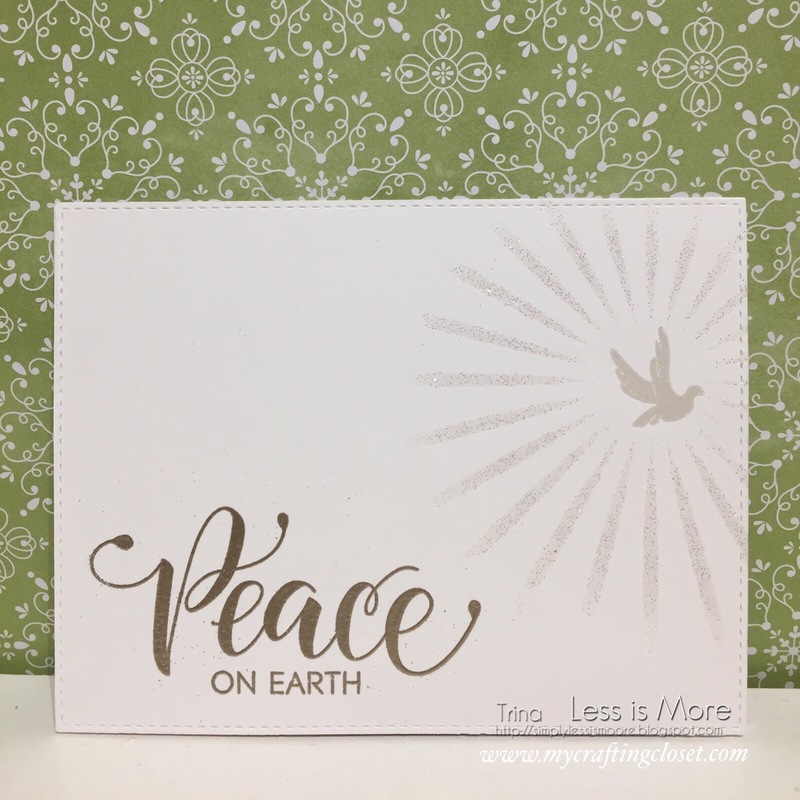 Kathy's simple sentiment is perfect coupled with the delicate feather image. 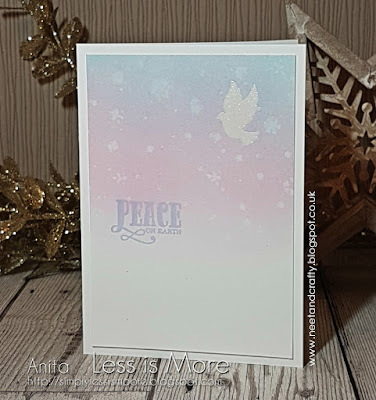 We loved the white space, multi-coloured stamping and subtle shimmer on this card. 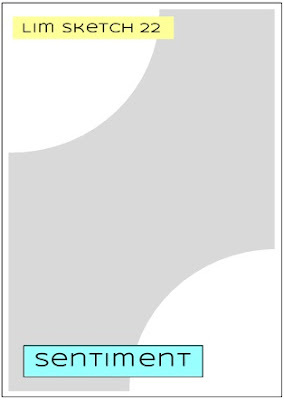 This is another card with lots of lovely white space. 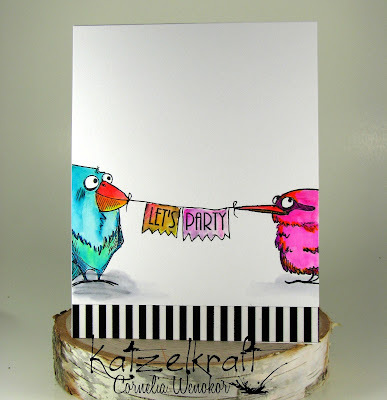 Cornelia's placement of the bird images so that they only partially appear on the card is really eye-catching and the vibrant colours suit the party sentiment too. 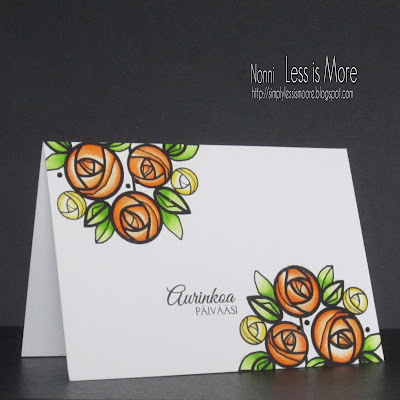 Bharati has captured just the right amount of splatter on this card so that it still maintains clear space and a CAS look. A super little penguin image too. 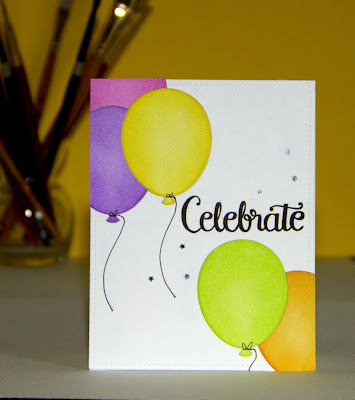 Congratulations ladies and please help yourself to a ShowCASe badge from the page at the top of the blog with our thanks. We hope you'll display it proudly on your individual blogs. We're sure you'll agree these are a wonderful bunch and worthy of our ShowCASe badge. Do pop along and congratulate them on their win if you have a minute. 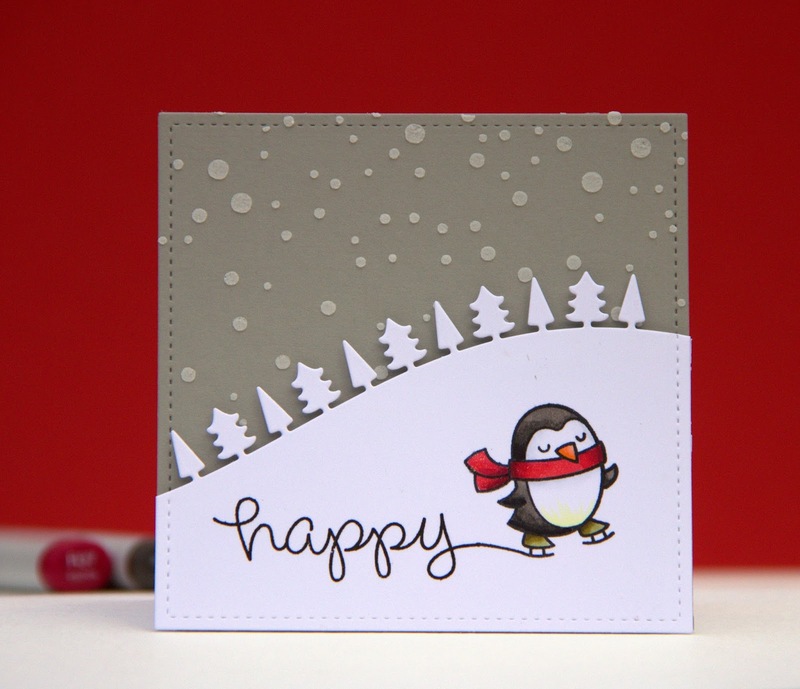 We'll also be showCASing all of our winners' cards on our Facebook page so why not hop on over and give us a 'thumbs up'! Here's the link you need to take you there. Hey there LIMettes, we're back with our final challenge of 2017 and we'll have a few changes to announce in January but in the meantime we'd like to thank you all for your continued contributions and support of our challenge and we'll reveal the news in our first challenge of 2018 on 6th January. 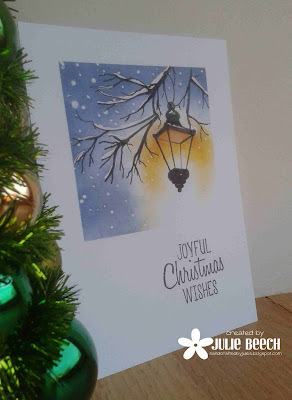 Wishing you all a very Happy Christmas and a Wonderful New Year. So onto the new challenge, which will run for 2 weeks, as we imagine you'll be enjoying family time and relaxing and hopefully giving you a little extra time will be beneficial. What's more if Santa has turned up with some new goodies, you might want to play with them, if they fit with the challenge theme! 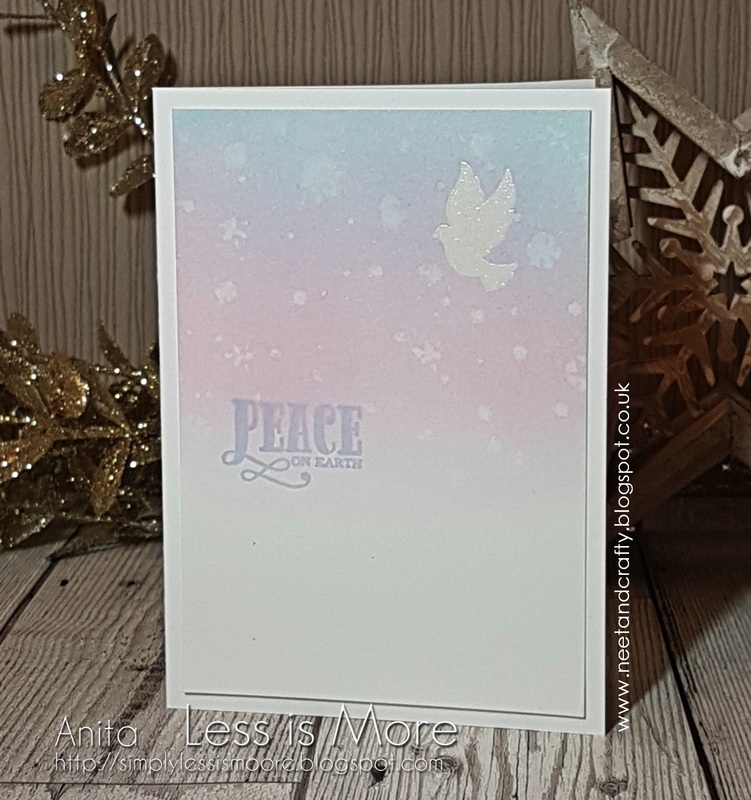 Our awesome Design Team member, Anita, has provided an beautiful sketch for the challenge and it's not directed at any particular theme or occasion so providing you stay within the 'outlines' of the sketch and produce a Clean and Simple card - anything will work here. As always please keep your designs Clean & Simple with lots of clean white / blank space and do check our Challenge Guidelines at the top right of the blog along with our 'How to Play' page at the top. Here's what the design team have to inspire you and do check out their personal blogs if you have the time as there could be a couple of bonus cards there! Don't forget to check out our Facebook Page, throughout the week HERE for regular updates and our weekly ShowCASe news. 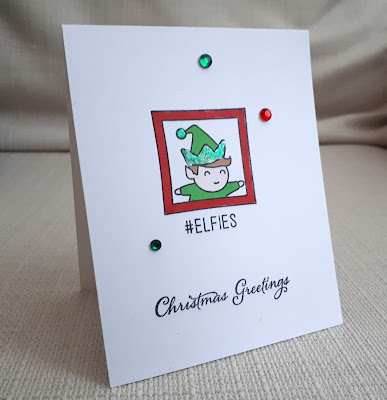 There's also an Instagram page for our challenge; you can find it HERE and if you post your cards to instagram then please tag us in your post using @lessismorechallenge so that we can hop along and 'like' your creations. It's never an easy job to select our favourites and we love to see all of your cards in our gallery. They inspire us every week and we hope you agree with our ShowCASe choices! 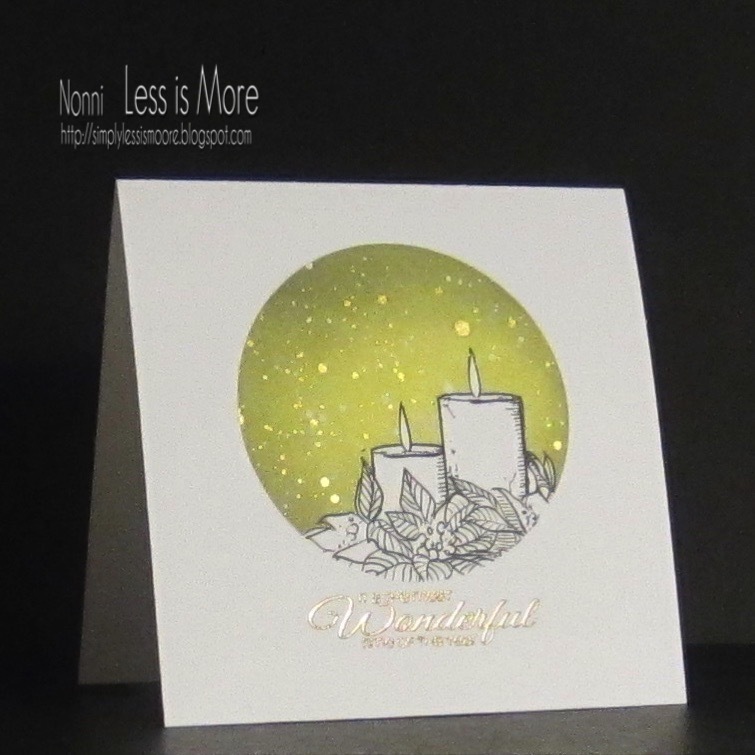 the traditional Christmas image, classic layout and the shimmer of the lantern. how you can mix stamps from different sets. It really depicts Christmas cheer too. Julie really deserved a place in this week's showcase for this stunning design. She's captured the warmth of the lantern against the winter sky perfectly! As always there's still time to enter our current challenge which ends at 10pm GMT this evening before we announce the new one at 8am GMT tomorrow morning. Hey there LIMettes, are you ready for our last but one challenge before Christmas? 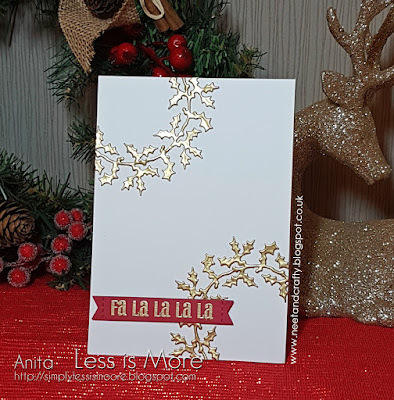 If you are bang up to date with your festive makes then this THEME could go with any occasion but in true helpful fashion here at Less is More you could make a holiday card as some of the Design Team have done. We're delighted to announce our super talented Guest Designer for this week and winner of our monthly prize in October ... It's Michelle Wallace of Seashell Creations. 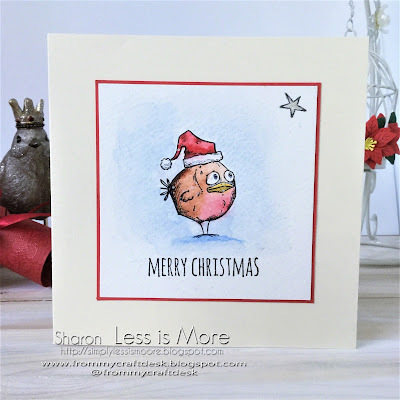 She has some beautiful cards over on her blog so do hop along and visit her if you get the chance this week - you won't be disappointed. 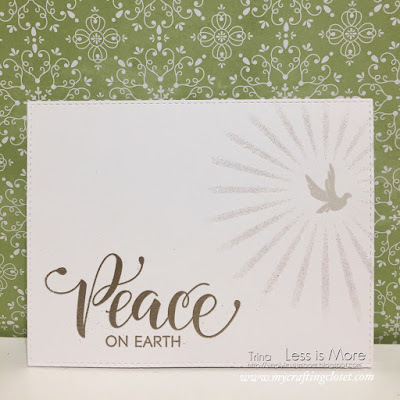 Here's what Michelle and the design team have to inspire you and do check out their personal blogs if you have the time as there could be a couple of bonus cards there! We hope you'll feel inspired to play along with us and have some fun. Our generous sponsor for this month is Happy Little Stampers so if you'd like to be in with the chance of a prize do play along with us! 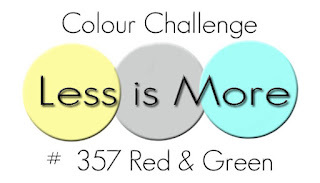 You certainly rocked our Red and Green colour challenge and the gallery was bursting with exciting and vibrant inspiration. You make it so hard for us to select our favourites, but we try! Here we go, in order of entry and we hope you agree with our ShowCASe choices too! 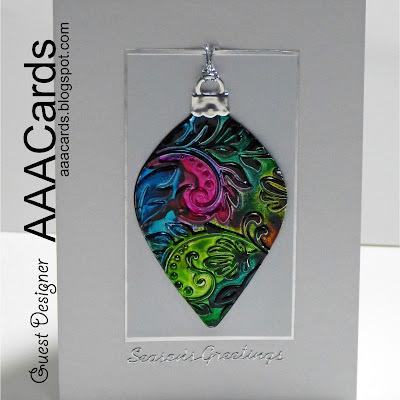 card base brilliantly so this is not only a fun design, it's very clever too! 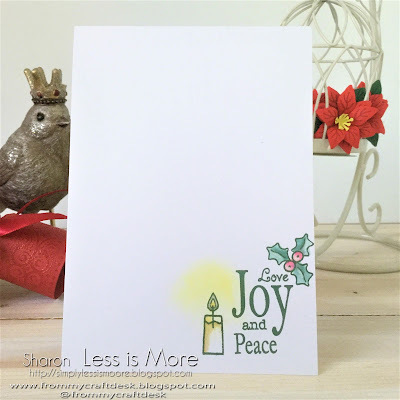 all that wonderful white space! Anita's Christmas stockings are coloured to perfection, we love the way she doodled with white gel pen on top of her marker colouring. A perfect CAS card but with so much detail and interest! Hey there LIMettes, we're back with another challenge for you and we really are flying into the Christmas week at a rate of knots! BUT ever your friends here at Less is More and we've a challenge that could be 'twisted' towards Christmas quite easily. 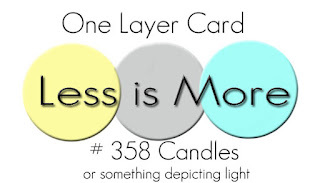 It's that 'dreaded' ONE layer week but you talented folks are so good at these now that we're convinced the theme won't faze you! 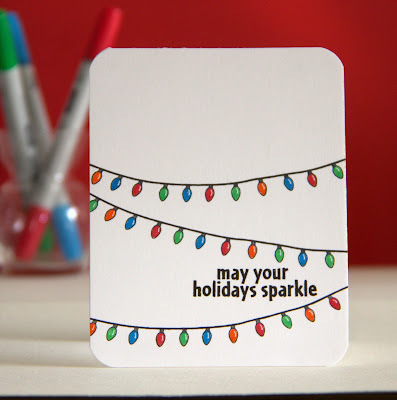 Here's the cue card and we hope you'll feel inspired to play along with us. 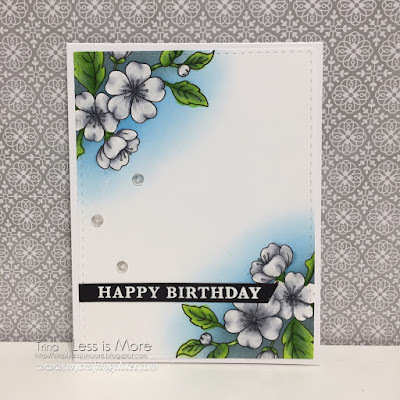 Please keep your designs Clean & Simple with lots of clean white / blank space and do check our Challenge Guidelines at the top right of the blog along with our 'How to Play' page at the top. 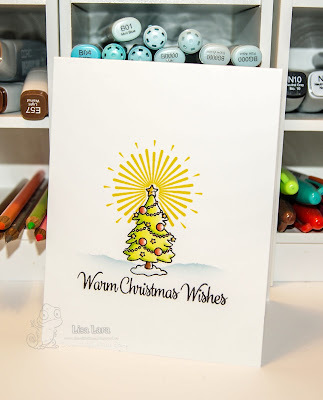 We hope you'll feel inspired to play along with us and have some fun and our generous sponsor for this month is Happy Little Stampers so if you'd like to win a prize then do join in each week! 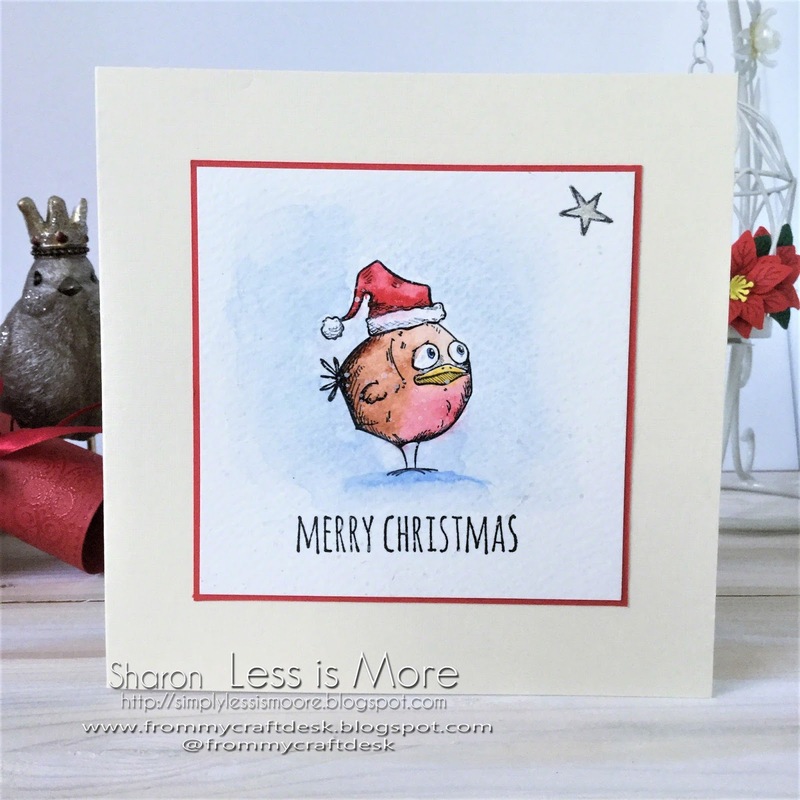 Hi there LIMettes it's time for our weekly ShowCASe post and we are also including details of our monthly winner here too! Once again you've made it really tough for us to pick our favourites as they are always bursting with inspiration. 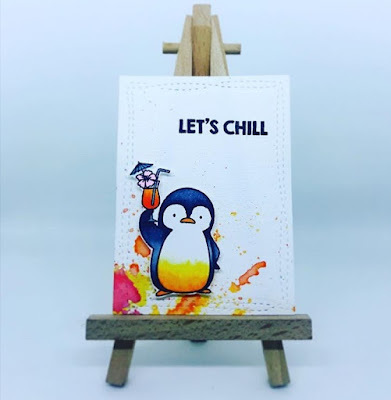 We love to see all of your cards in our gallery as they inspire us every week. 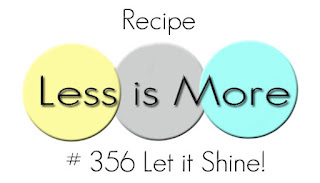 technique for such a wonderful CAS result! the white gives it such a sophisticated look. 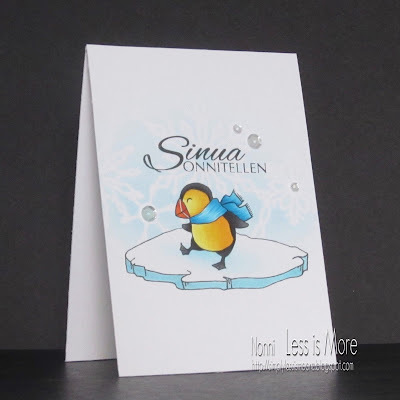 A stunning CAS card! 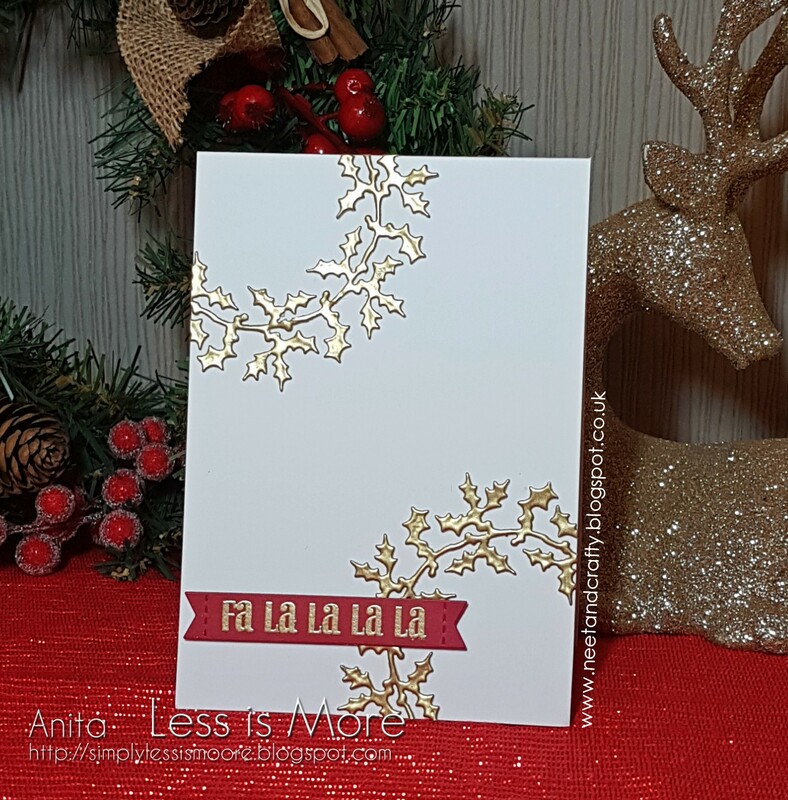 This glistening gold embossing highlights so beautifully those poinsettias. A lovely festive CAS card. 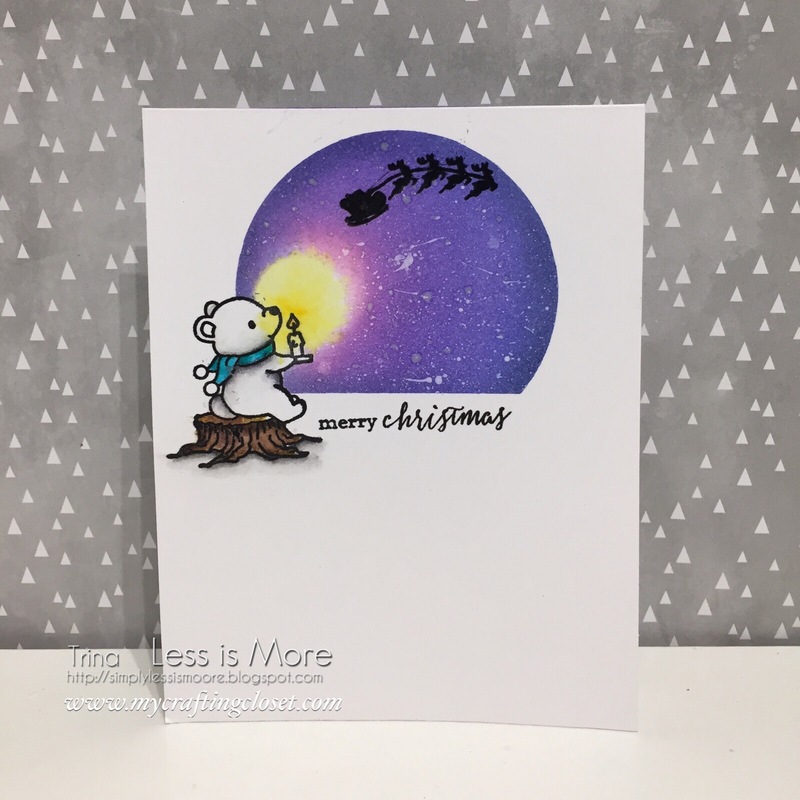 Thank you to everyone who has taken part this month and we've thoroughly enjoyed seeing your beautiful cards in our gallery and it's always a tough decision to select just one winner but here goes with our winner for this month. 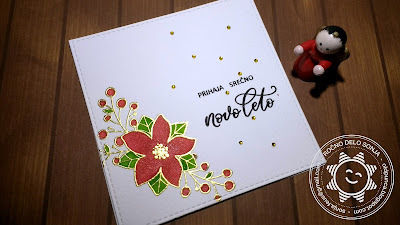 never visited her blog before then you are missing a treat. 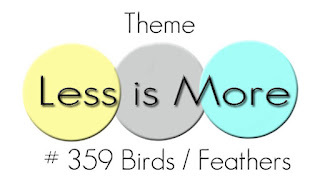 Please take a Prize Winner badge from the page at the top of the blog! We hope you'll display it with pride on your blog with our congratulations and thanks. which ends at 10pm GMT this evening before we announce the new one at 8am GMT tomorrow.